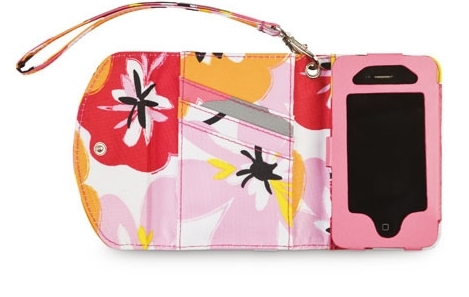 Fits your iPhone / Smart Phone Perfectly! Dimensions: 3.125" x 4.9375" x .625"
This Student ID Case will make a great addition to your college supplies. Toss it on your college girls dorm shopping list. You want to be trendy in college, right? Keep college fashion at a high point with this dorm room accessory. Your stuff for college should include trendy dorm items like this ID holder for college. It's useful for college and it's also a decorative item that will even add to your dorm decor while it's in your dorm room. The right dorm supplies will make college life only easier, so get an ID case for college and quit worrying about losing that ID. 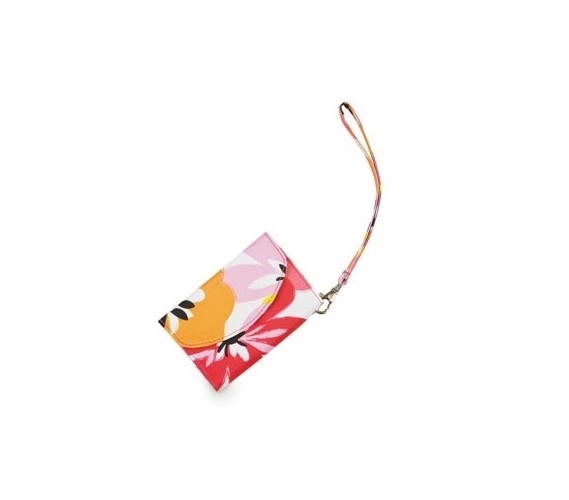 A student ID holder, especially one that's so eye-catching, is a must have dorm item. Dimensions: 3.2" x 5" x .625"